Being the vegetarian at a BBQ isn’t easy. 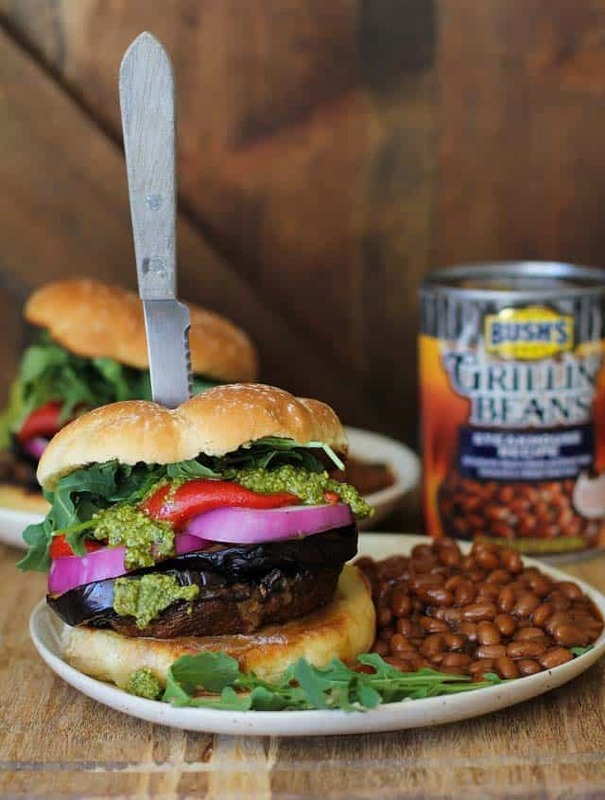 Barbecue season can leave you feeling like you never want to see another bean burger ever again. 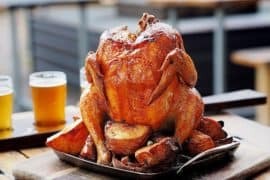 That’s why I started trawling for vegetarian bbq ideas, to try and find something different to break up the monotony and maybe to impress my meat-eating friends. Behold! 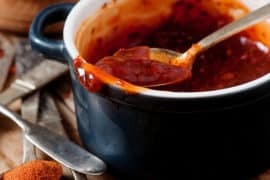 : There are loads of recipes out there to help spice up your barbecue experience. Here are 17 of the best vegetarian BBQ ideas to help you at your next grilling party. 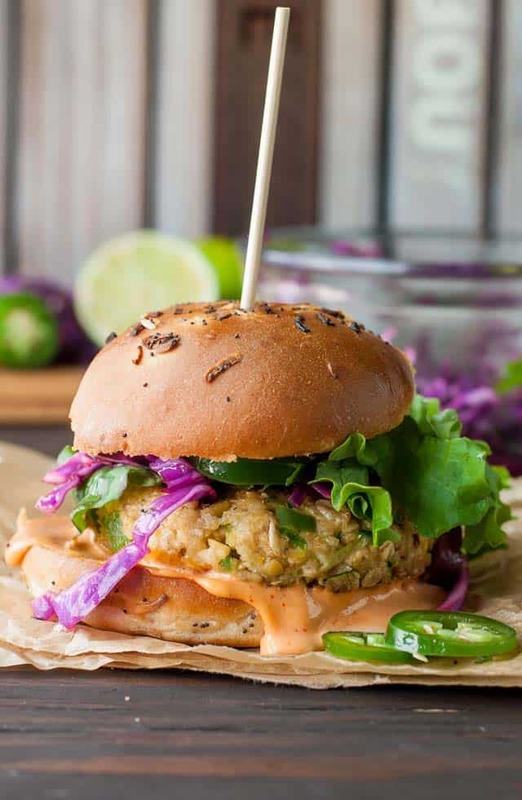 Try a twist on the veggie burger with these Asian Veggie Burgers with Mango Cabbage Slaw . 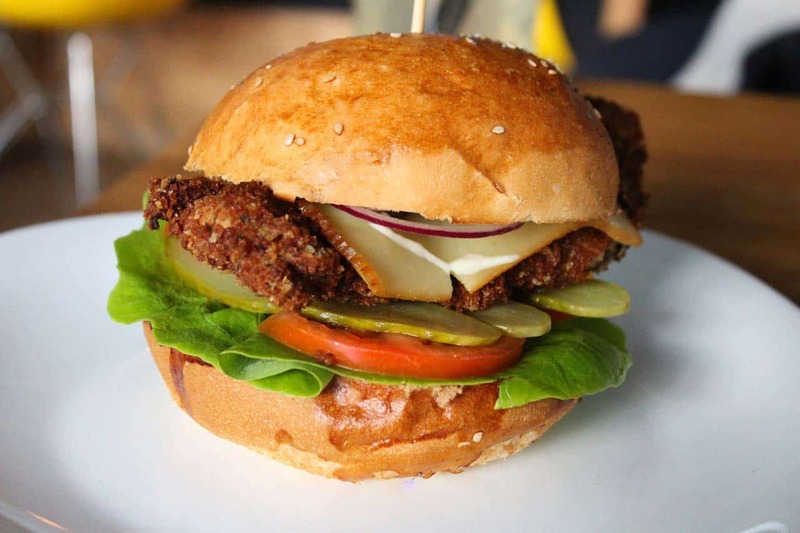 These burgers are certainly a lot more exciting than the old and comfortable bean burger. They are full of good plant protein too, including sweet potato and edamame beans, you’ll impress all your friend and bless your body nutritionally all in one go. You’ll need a lot of ingredients to make these burgers but your time and effort will be rewarded with a bistro quality taste sensation. They simply are delicious and can even be broken up over salad if you fancy something different from the staple bbq burger. Here’s the recipe. 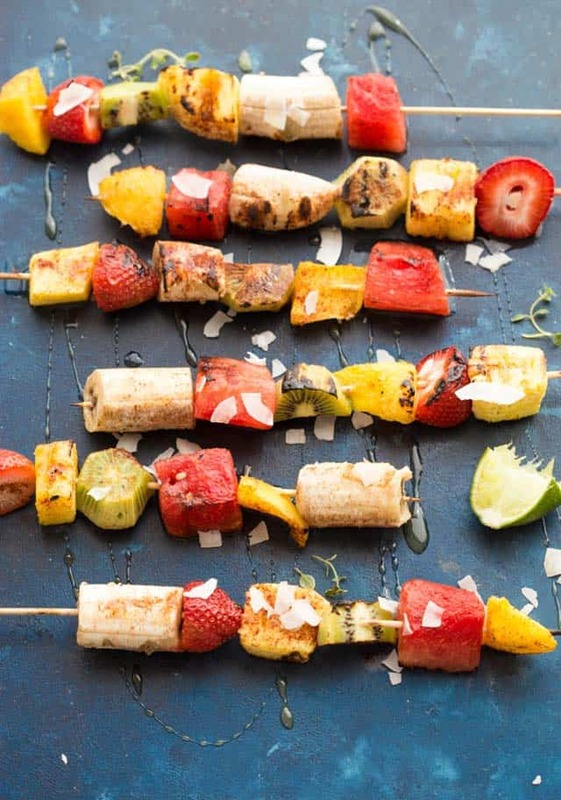 Don’t forget dessert with these Honey Lime Grilled Fruit Skewers. 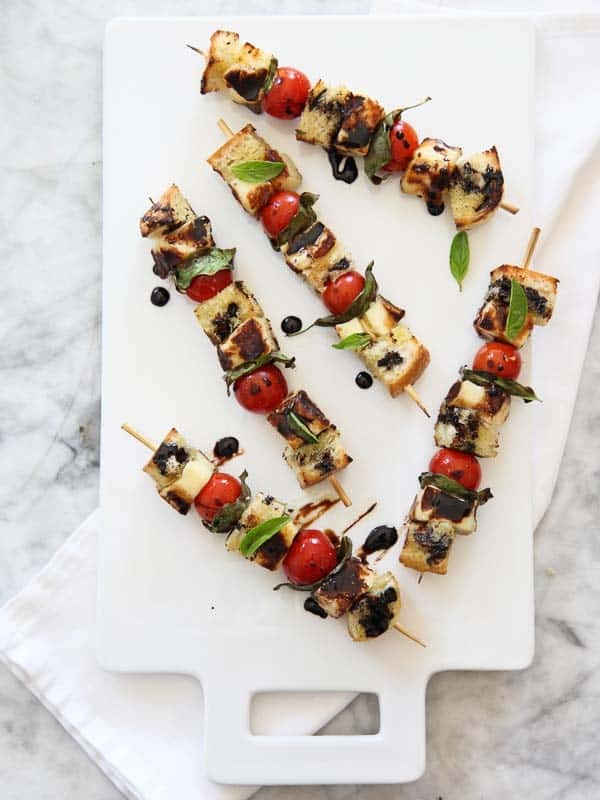 You could completely spice up your barbecue experience with these tasty skewers. Perfect to serve as dessert or to just to re-hydrate guests on a hot summer day, this novel way to serve fruit will undoubtedly impress. Head here to see how they’re made. Ah, jerk seasoning just transports you to the island paradise of Jamaica. It’s the perfect spice for summer and is certainly perfect for a barbecue. 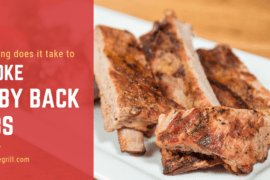 Enjoy with plenty of barbecue sauce and let the flavors loose. Chorizo is one of the meats I miss, that smoky taste just goes perfectly with a barbecue too. If you, like me, sometimes crave the taste of meat then why not try faking it with good vegan chorizo and make these delicious burgers. This grilled bread and halloumi cheese combination with balsamic glaze is just to die for. This is such a simple idea, yet it really creates something that looks stunning and tastes sublime. You definitely need to give this recipe a try. 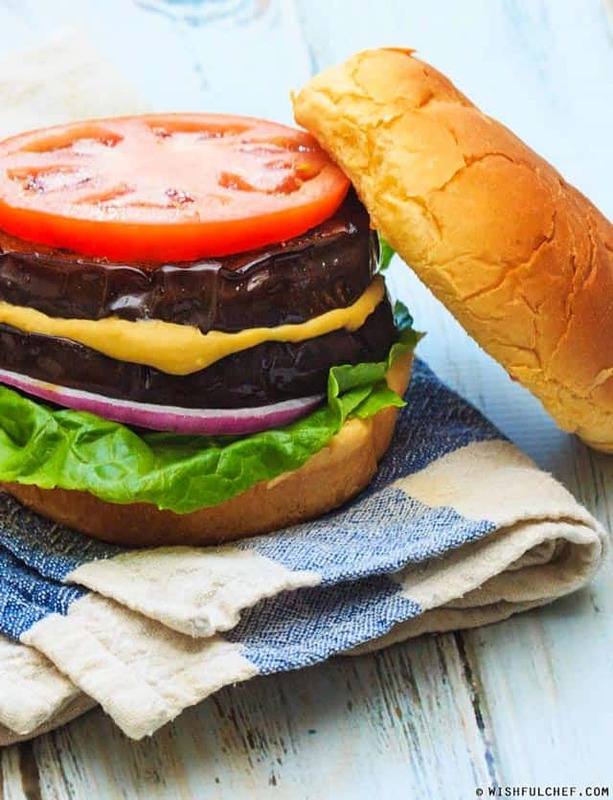 Ditch the patty and try this burger made from just veggies stacked in a bun. A couple of tasty portobello mushrooms, eggplant, and red peppers make a delicious combination when grilled on the barbecue and the pesto as a dressing takes it to another level. 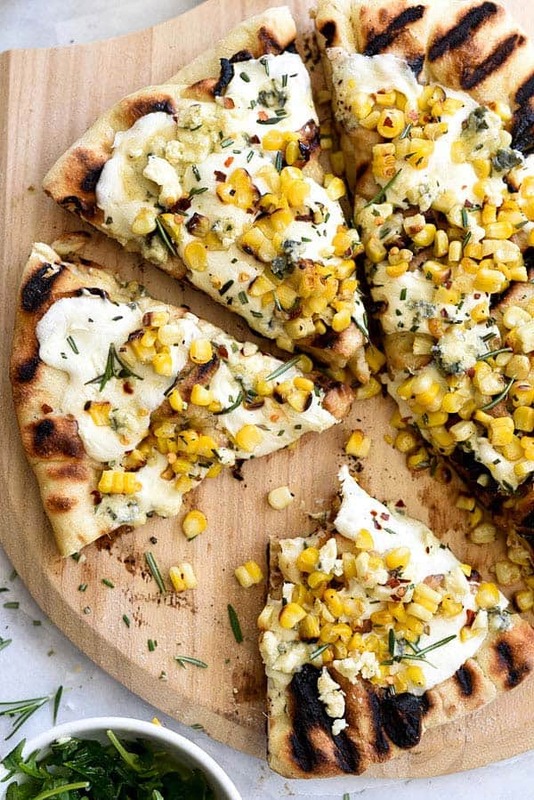 This is a sublime grilled pizza with sweetcorn, mozzarella and gorgonzola cheese. It’s different to the typical pizzas served to vegetarians, which are typically just whatever vegetables go onto the meat pizzas, and the honey in the base gives the overall flavor a real sweetness, perfect for the summer. Sometimes a salad is the only way to go, try this Stacked Tomato, Summer Vegetable and Grilled Bread Salad. What better way to celebrate summer than to enjoy the very best that the season has to offer in fruits and vegetables. 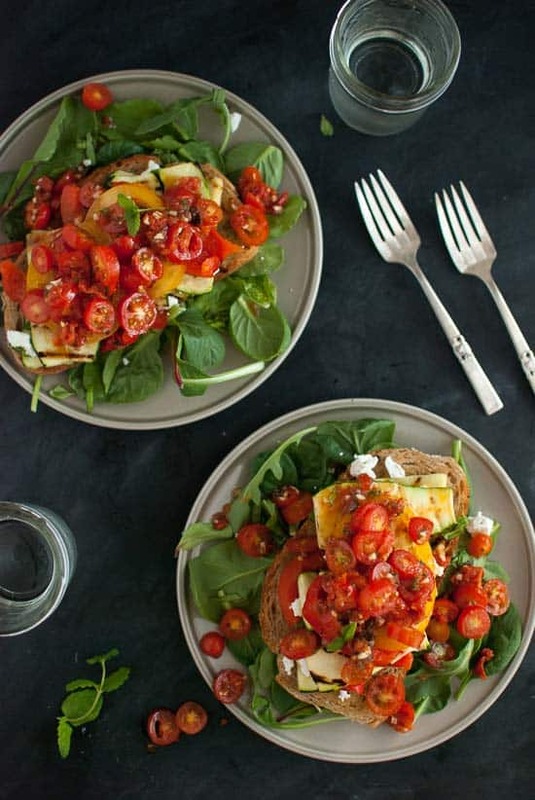 Tomatoes practically scream summer, enjoy them in this salad piled high with seasonal vegetables and goats cheese, find the recipe here. 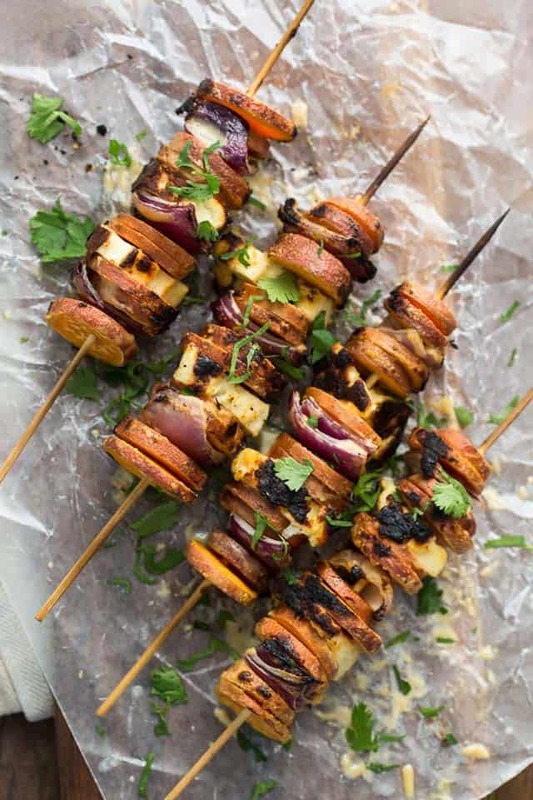 Another idea for skewers, try these Grilled Sriracha-Tahini Sweet Potato Skewers with Halloumi. Grilled sweet potatoes are delicious and really benefit from the saltiness of the halloumi in this recipe. The siracha really adds to the flavor of these skewers, they are just perfect for grilling on the barbecue. Head here to give them a go. 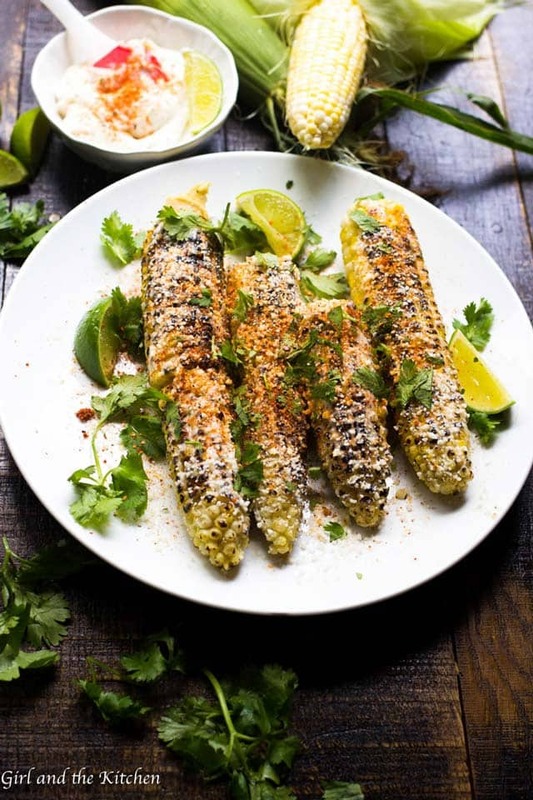 Want to add color to your barbecue, try this Grilled Mexican Street Corn. Corn is the perfect food for a vegetarian barbecue, but it can be a bit boring. This recipe really spices up the vegetable with cilantro, lime zest, garlic and cotija cheese. It will certainly add color to your barbecue, find the recipe here. 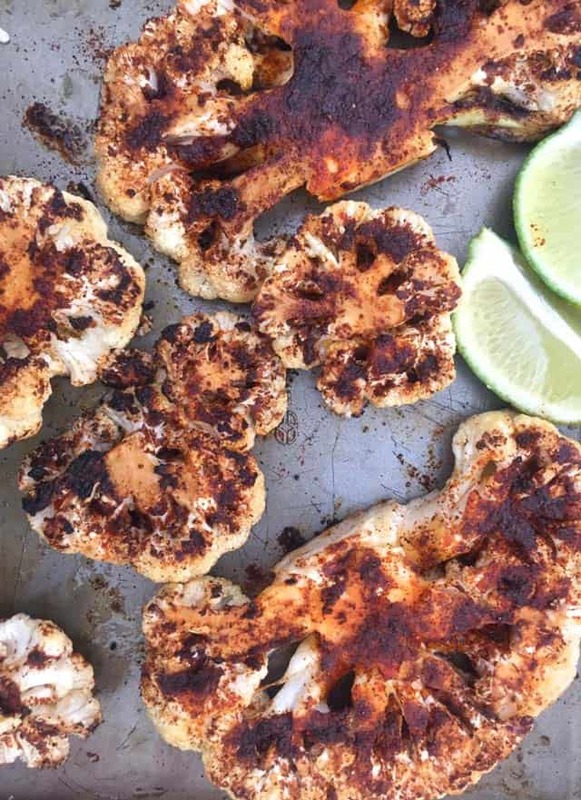 Make like the cool people and try these Grilled Chipotle Cauliflower Steaks with Honey and Lime. Cauliflower steaks are the new food that everybody’s eating, so why not impress your friends with this delicious chipotle flavored version. Cauliflower steaks taste lovely when charred, making them the ideal food for the barbecue, head here to find out how to make them. Like quinoa, try these Grilled Tex-Mex Quinoa Stuffed Sweet Potato Skins. 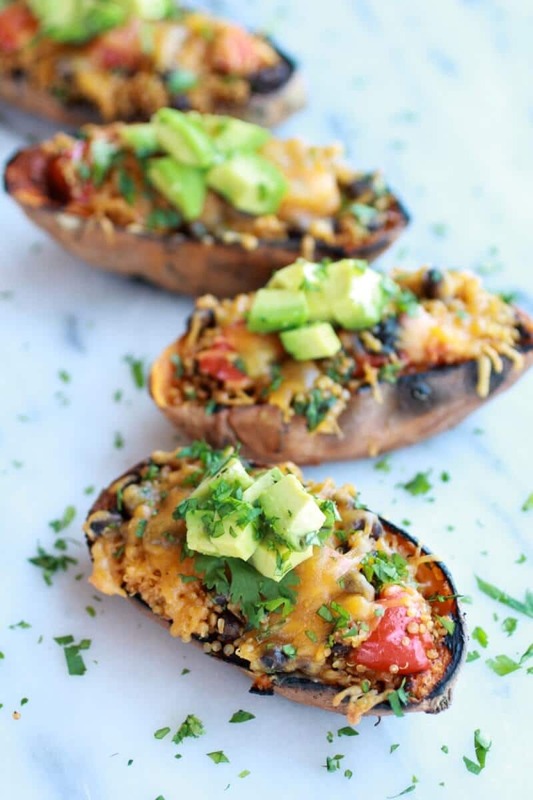 What could be more perfect than grilled sweet potato skins stuffed with quinoa, black beans, sweetcorn and peppers with a delicious helping of melted cheese and avocado on top? This recipe really benefits from the smoky flavor from the barbecue. #14. Eggplant Hummus Veggie Burgers? 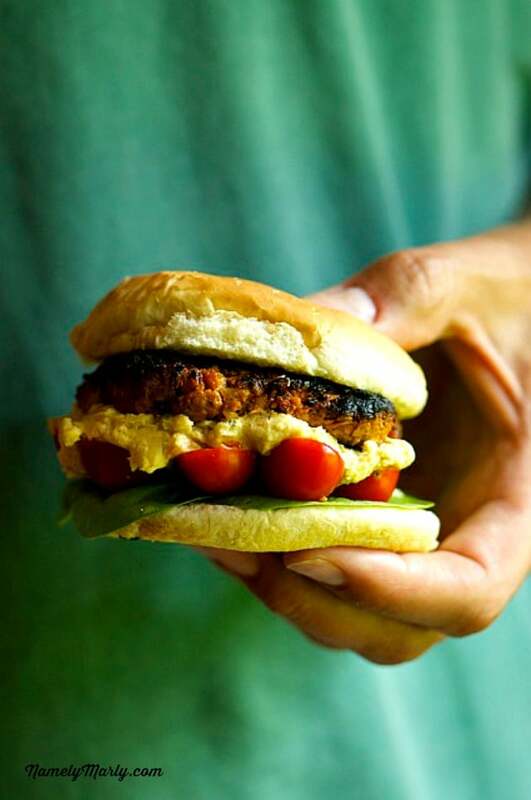 Because all vegetarians love hummus why not try these Eggplant Hummus Veggie Burgers? 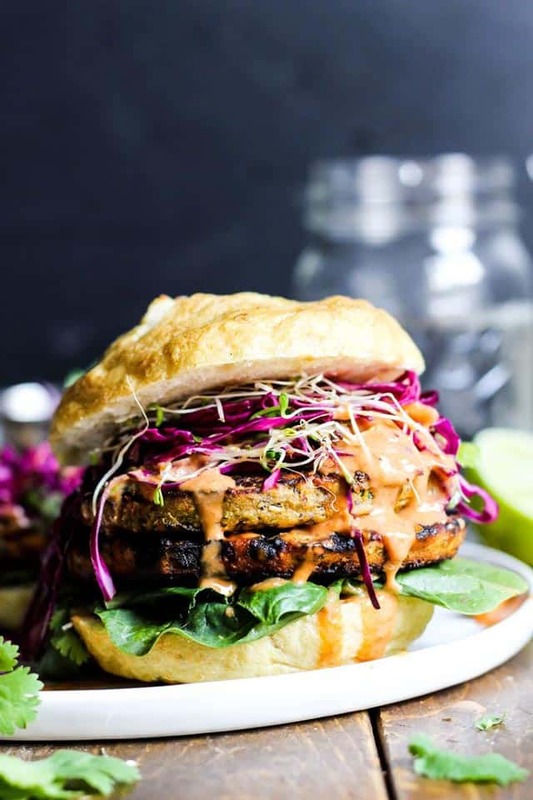 These burgers are super-healthy and yet are absolutely divine. The hummus nestled between the eggplant slices is a beautiful combination while paprika gives it a real kick. If you fancy a side dish give these Garlic Mushroom Kabobs a try. 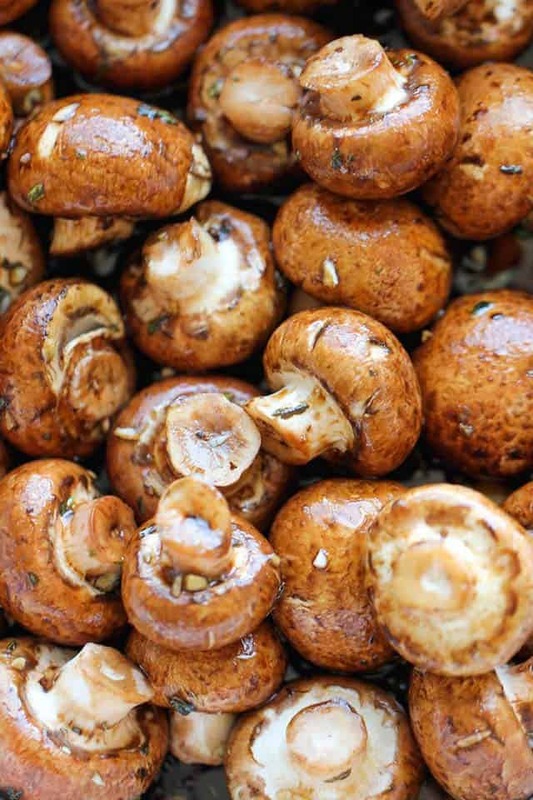 Cremini mushrooms glazed with balsamic vinegar with oregano and basil sounds mouthwatering, doesn’t it? Imagine these threaded onto skewers and cooked on the barbecue, amazing. Another grilled pizza, meet the Grilled Vegan Margherita Pizza. This is a delicious grilled pizza made with ‘cheeze’, a type of cheese made from cashew nuts. 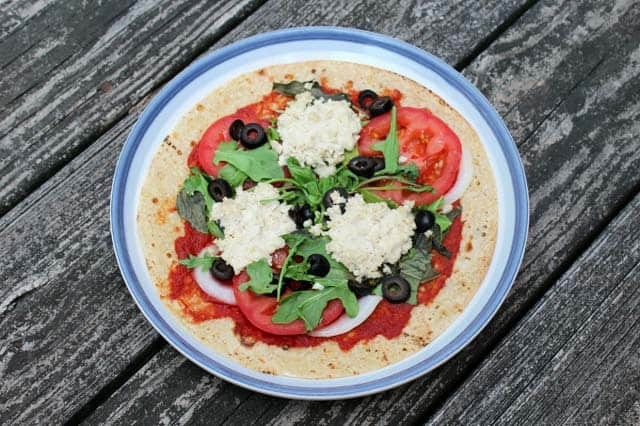 The base is a large brown rice tortilla, and the assembled pizza is both colorful and flavorsome. 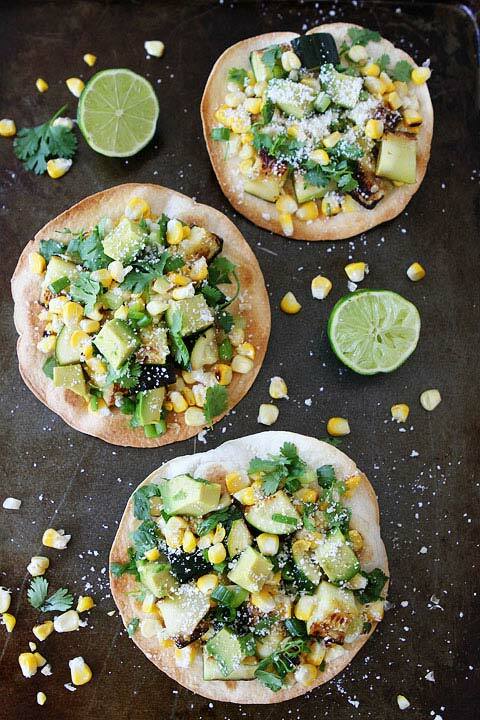 Fancy a tostada, try these Zucchini and Corn Tostadas. Grill some sweetcorn and zucchini on the barbecue and add to tostadas for a tasty summer treat. Cotija cheese, lime juice, cilantro and avocado ensures that this recipe is full of flavor. 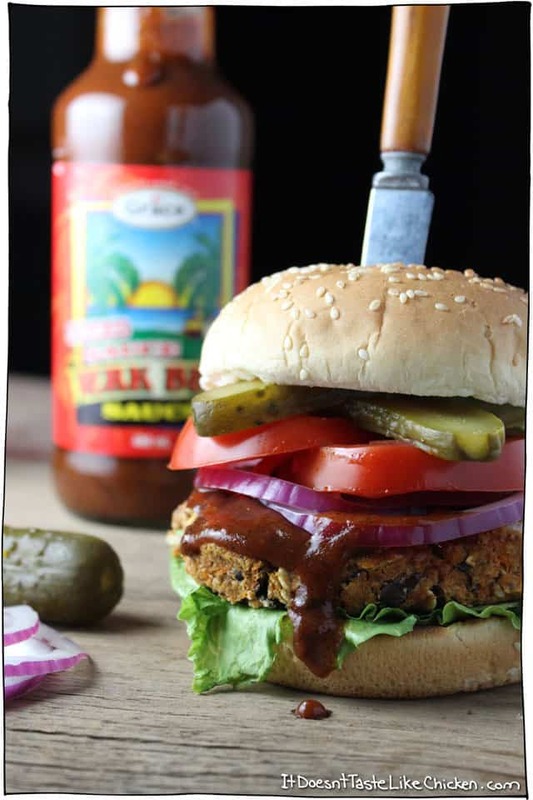 Well, there’s certainly a lot of food for thought on this list of veggie barbecue foods. I hope that you are as reassured as I was when I found all of these, no more bland bean burgers on a sunny afternoon for me. Please do let me know if you enjoyed this list by commenting below or sharing the post. 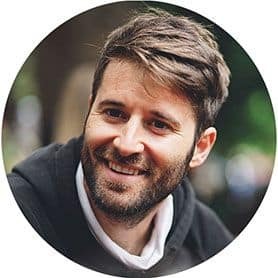 I’d also love to see if you have any more ideas, just add a comment.